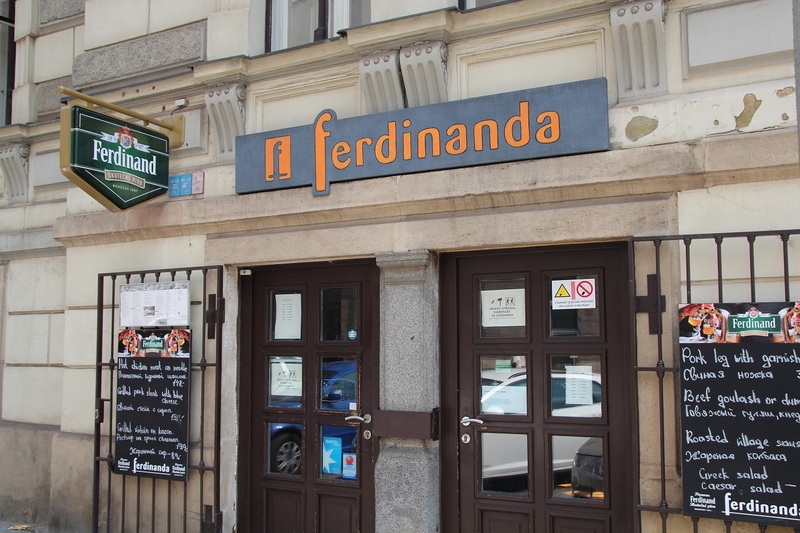 This pleasant two-level restaurant near Wenceslas Square offers a wide variety of beers from the Ferdinand brewery in Benešov are served; among them, the most popular are the Seven Bullets Dark Lager 13° and the d’Este Special Lager 15°. 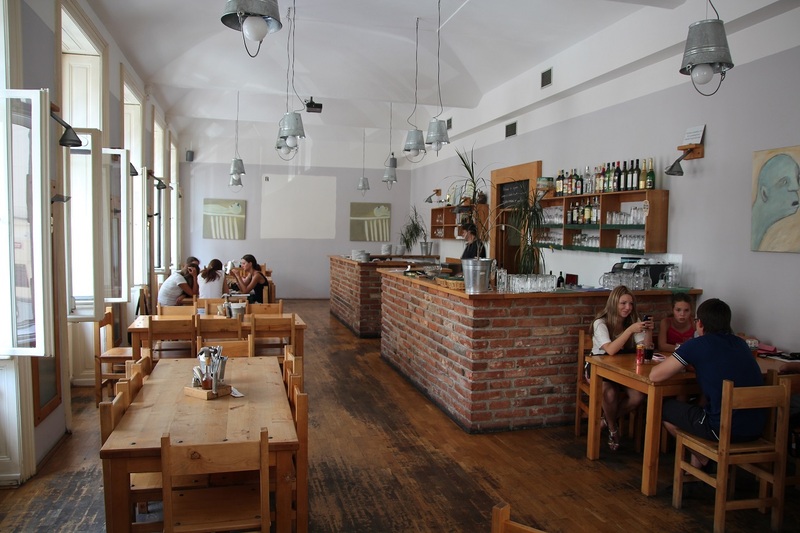 This pleasant two-level restaurant near Wenceslas Square, features a spacious and bright interior. A wide variety of beers from the Ferdinand brewery in Benešov are served; among them, the most popular are the Seven Bullets Dark Lager 13° and the d’Este Special Lager 15°. Ferdinanda serves honest Czech food; the beef goulash with grilled peppers is especially popular. In addition to various meat-based entrées, the menu includes a number of salads and beer snacks such as pickled “Hermelín” cheese, pickled sausage, and smoked pork knuckle. Despite its central location, Ferdinanda’s prices remain accessible and the service is always pleasant. A separate dining room is available for private.